ESCOO porcelain enamel lined tank，The enamel water heater liner originated in the United States 50 years ago. In Europe, especially Germany, the production of enamel tank water heaters began in the 1960s， However, only when the enamel liner is combined with split solar energy, has it established its position in the application field,Water heater capacity can be as small as 15 liters, up to 4,000 liters, mini solar water heater,roughly divided into two kinds of American and European. 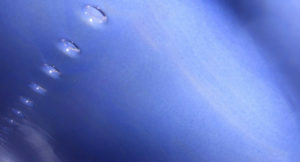 The enamel structure is actually an enamel coating of a layer of paint baked on a metal to form vitreous. 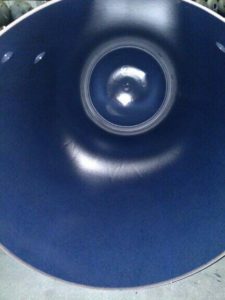 porcelain enamel lined tank,The enamel inner liner has the characteristics of pressure durable, anti-corrosion, anti-sucking and clean water, and has been widely used in electric water heaters,domestic solar water heater,Tank anti-corrosion technology is very important for water heaters, Water heater liner development history is a history of development of water tank anti-corrosion technology,solar powered water tank heater,porcelain enamel lined tank. 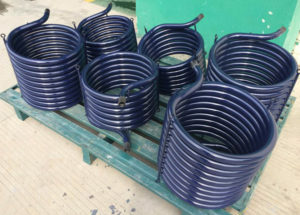 The enamel liner is a new technology product, The enameling glaze on the surface of the thickened steel plate can withstand a wide range of temperature changes,porcelain enamel lined tank, typically a temperature variation range of -60 to +450°C, and can withstand sudden changes in temperature,solar panels for hot water heater. 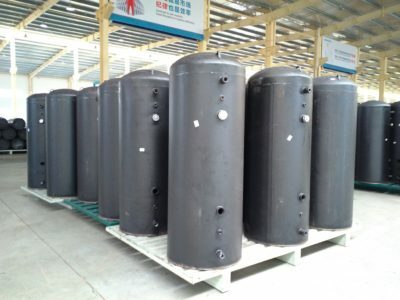 Physical characteristics, pressure, tensile, elastic, electrical insulation, no pollution, chemical properties, acid, alkali, high temperature, water vapor resistance, all kinds of ions can not penetrate the surface layer, can effectively ensure water quality Pollution，porcelain enamel lined tank. Sample can be offered with sample charge and courier fee by buyer’s side. We have full stock,and can deliver within short time.Many styles for you to choose. OEM and ODM order are accepted, Any kind of logo printing or design are available. We have rich experience of design, manufacture and sell solar water heater, we cherish every order from our honor.